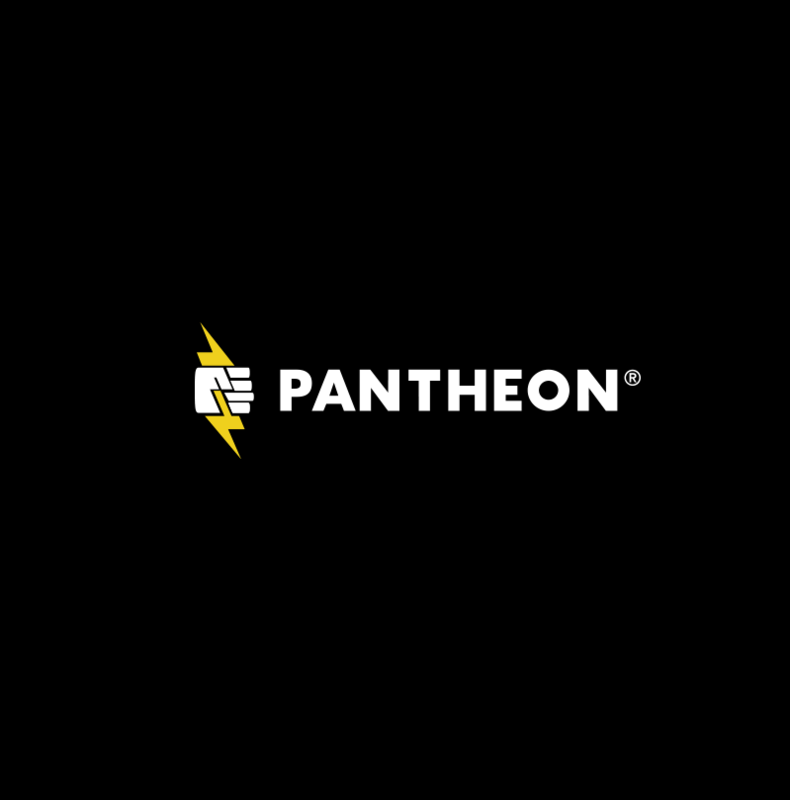 Flickerbox partners with Pantheon to bring enterprise level WordPress and Drupal hosting experience to our clients. Best in class GIT continuous development with on-demand multi dev environments means that large scale multi-user development projects can go from design to deploy in a frictionless development experience. Take advantage of the Pantheon high performance hosting platform to concentrate on your content and your product. 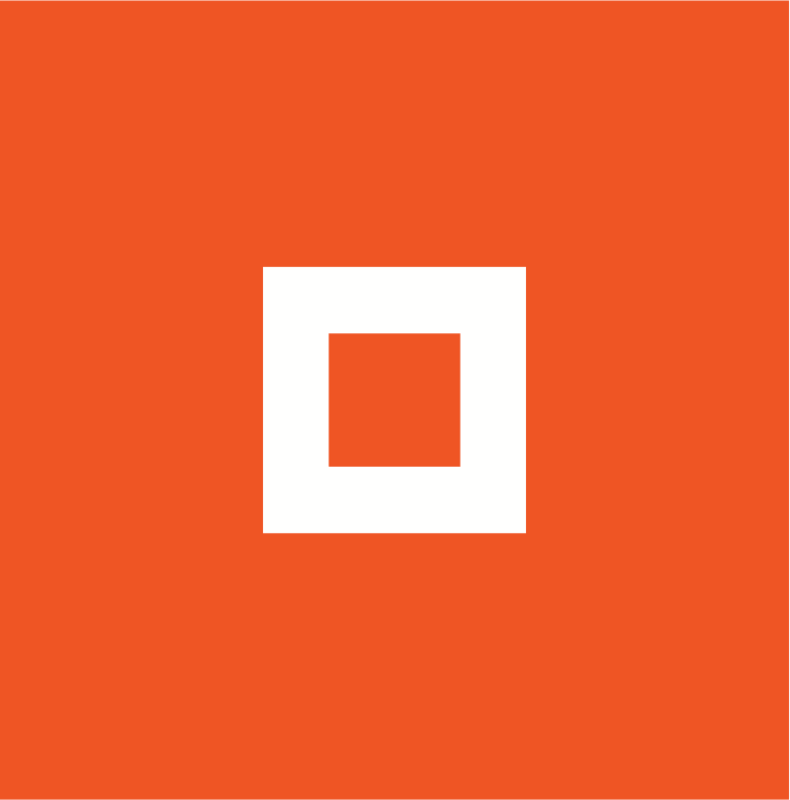 Partner with Flickerbox benefit from the knowledge and expertise in designing, building and deploying enterprise level web experiences with Pantheon. Scale your marketing and design needs with an integrated design development workflow and the people to help you tackle your projects. Build and deploy features and content faster. The built in workflow and development tools help reduce development time and troubleshoot performance bottlenecks before they cause problems. Move from another host or from another CMS. Take advantage of a managed hosting environment that puts your team and your developers at the center. Integrate marketing automation like Salesforce or Marketo. Support site features like Zendesk or careers information like Greenhouse into your site. Build custom account creation, form logic or email template functionality directly on your site. Build the admin experience that helps your internal marketing staff create the content that moves your business forward. Continue to iterate your site and train your staff as you build out the content and features that your business requires. Build custom plugins or workflows for your content or features. Build the custom modules that business your requires along side your site development. Incorporate outside data sources, or integrate an internal or external API. Create the analytics that focuses the information that matter most to you. Enable views, dashboards, and filters that clear away unneeded information while still preserving raw data for usage later.